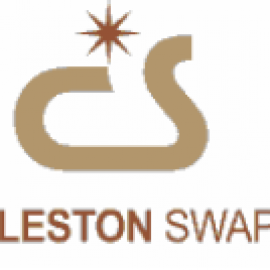 Charleston Indoor Swapmeet is a collective of local merchants that provide a wide variety of products and services. The Swapmeet is located just 10 minutes from the Las Vegas Strip, and is FREE admission to all. 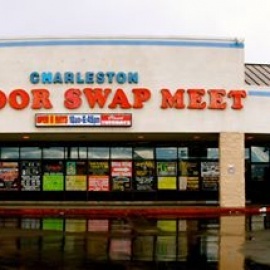 Come visit Charleston Indoor Swapmeet to shop for great products that you will not find elsewhere. We will be surprised if you leave empty handed! We look forward to seeing you at Charleston Swapmeet!